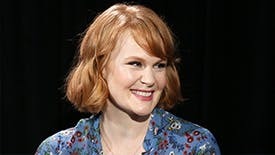 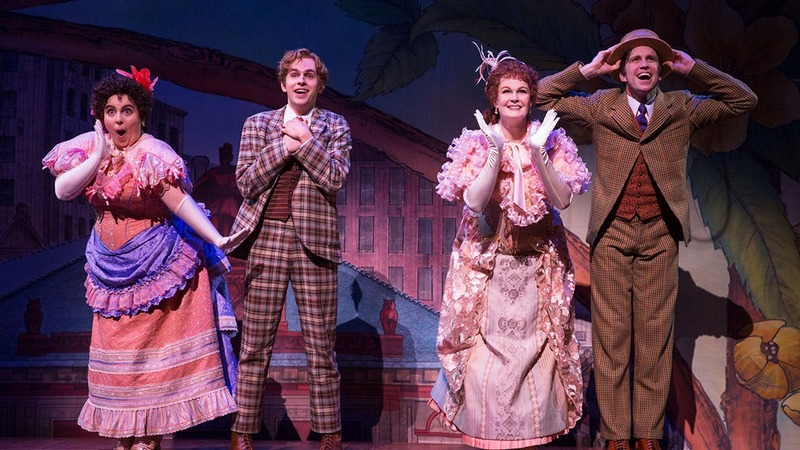 Let’s just hope this show’s producers have earthquake insurance. 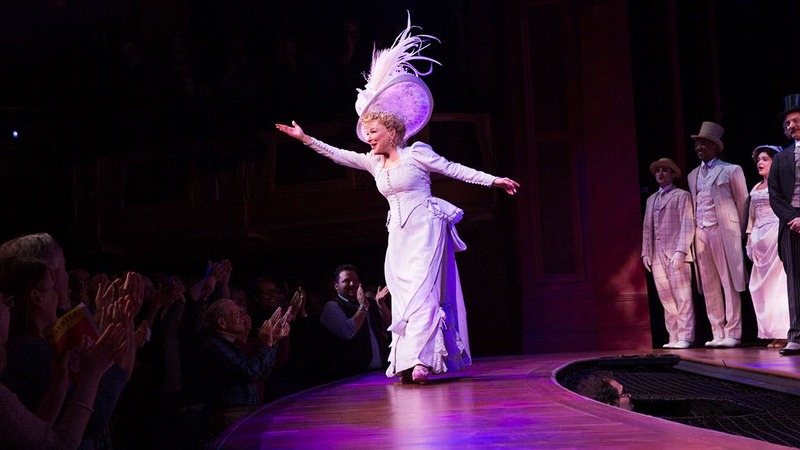 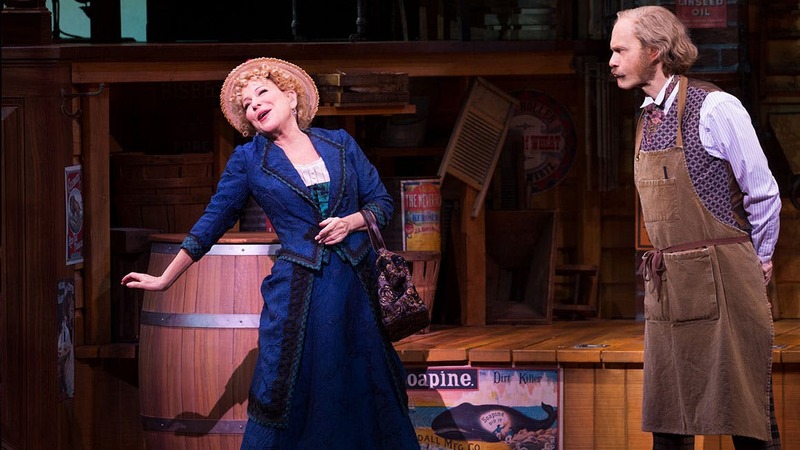 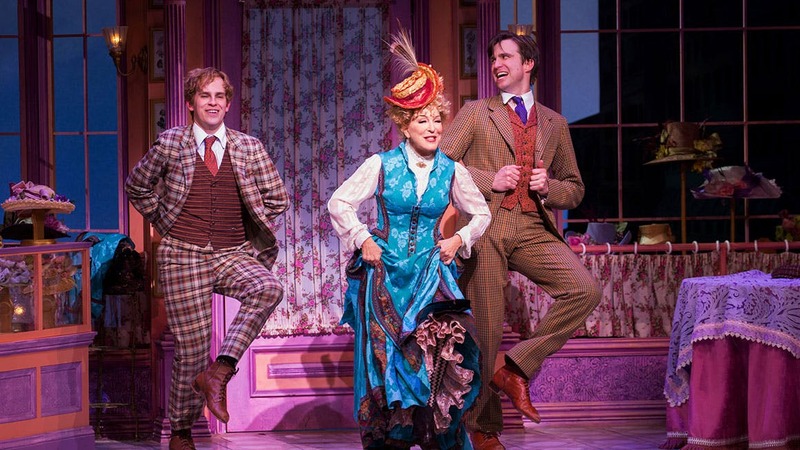 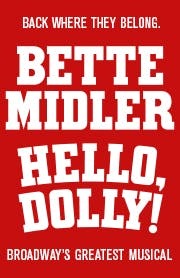 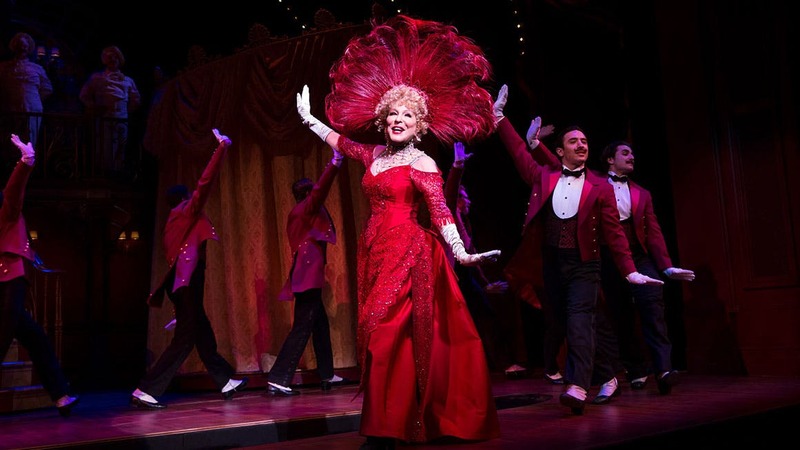 “Everything Bette Midler does stops the show,” says The New York Times, “let's just hope this show's producers have earthquake insurance.” Don't miss "the best show of the year" (NPR) — Hello, Dolly!, at the Shubert Theatre (225 W. 44th St.). 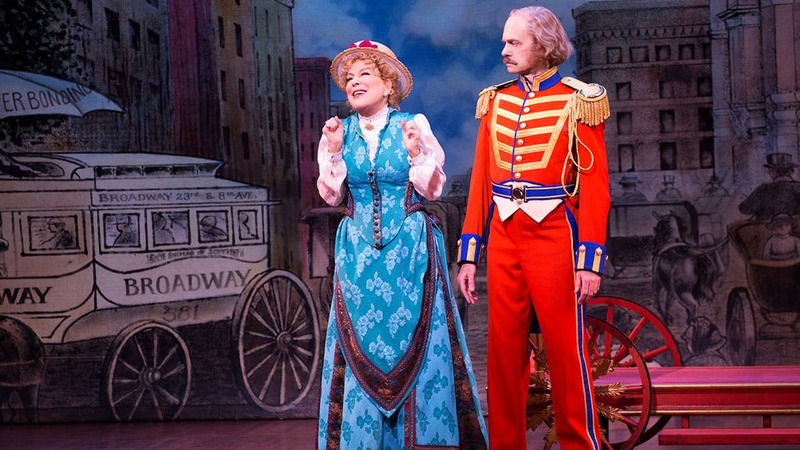 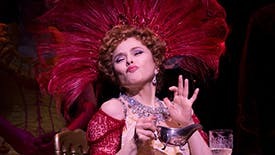 Five Favorite Bernadette Peters Moments in Hello, Dolly!